Acne is a common skin condition. It often occurs when the skin pores are clogged with dirt and oil. But this is not the only reason why you get acne. There are several triggers that cause acne. 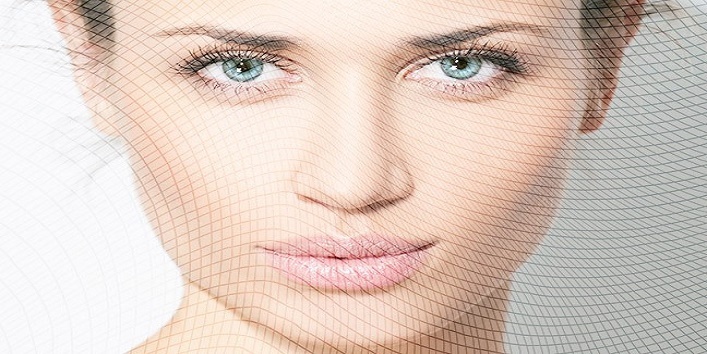 While most of the people get acne on their chin and upper lips zone, but there are some people who have their forehead covered with pesky bumps. Here, in this article, we will tell you how to treat these forehead acnes and why you get them at first place. Why You Get Forehead Acne? Hormonal changes are usually responsible for acne in the adult. But there are some other reasons behind it as well. You might be allergic to the shampoo or face wash you’re using. The forehead acne is just symptoms of the allergy. Shampoos and hair styling products might also clog the skin pores on your forehead and cause acne. Do you wash your hair after a week’s gap? Then the dirt and oil of your scalp is the main culprit behind forehead acne. Dandruff is another reason why you’re getting bumps on forehead. If you have dandruff in your scalp, then forehead acne and back acne are common. When you pop a single zit, the fluids of the pimple leak out and spread out to the nearby skin. This can further your acne problem. Keep your hands off your face. 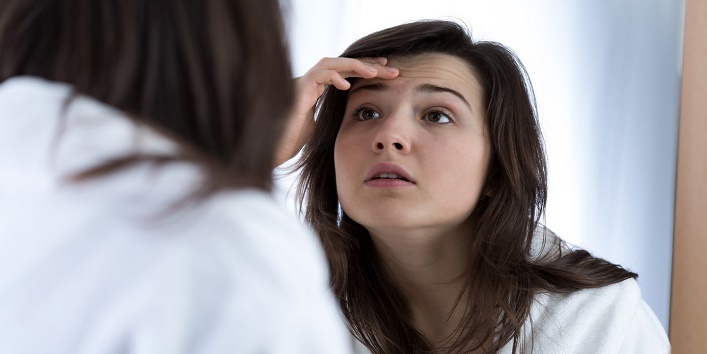 If your gut hasn’t been behaving well from past few days, then forehead acne is common. Detoxify your body naturally and eat a lot of fibre to cleanse your digestive system. Avoid having spicy and oily food. Also Read: 5 Things That Might Be Causing Acne! 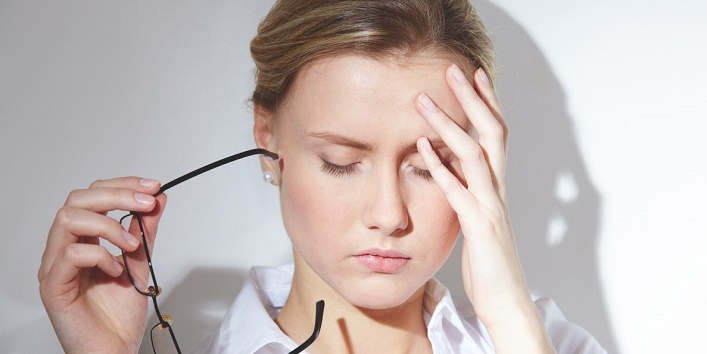 Stress can be uncommon yet possible reason behind your acne. Stress causes our sebaceous glands to secrete more oil and thus causing more pimples. There is a good news that forehead acnes are not as stubborn as the acne in the other regions. You can treat them easily using the home remedies. 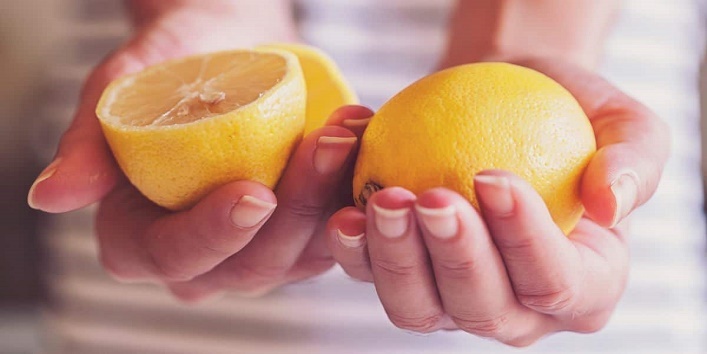 Dilute a teaspoon of lemon juice in 2 tablespoons of water. Dab it on your forehead using a cotton ball. let it be for 5 minutes. Rinse it off with cold water. It might burn a little as lemon is acidic in nature. But there’s nothing to worry about. Tea tree oil is the fool-proof way to vanish a pimple from just anywhere in your body. 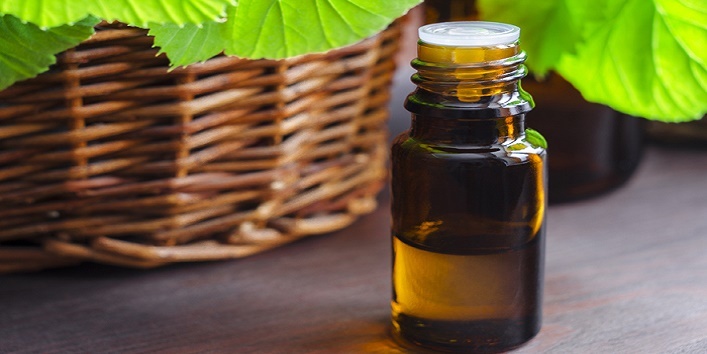 Mix 2 drops of tea tree oil in a tablespoon of water. Soak a cotton ball in it and then swipe it gently across your forehead. Let it stay overnight. Wash it the next morning. Take 1 teaspoon of almond powder and 1 teaspoon of gram flour. Add a pinch of turmeric to it. Make a paste and apply it over your forehead. Let it sit for 15 minutes and then wash it with cold water. 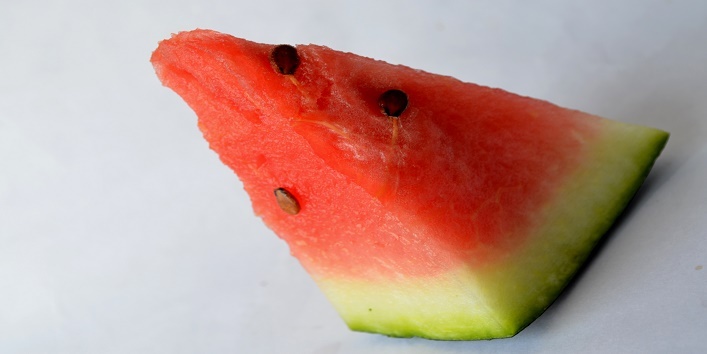 Rub a slice of fresh melon on your forehead and leave it overnight. Wash it off the next morning. 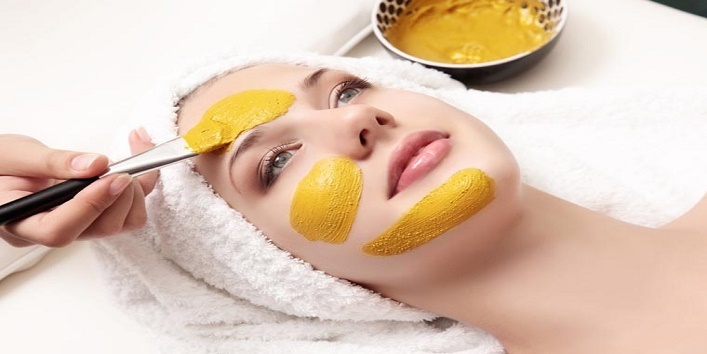 It will heal your acne and make your skin soft. 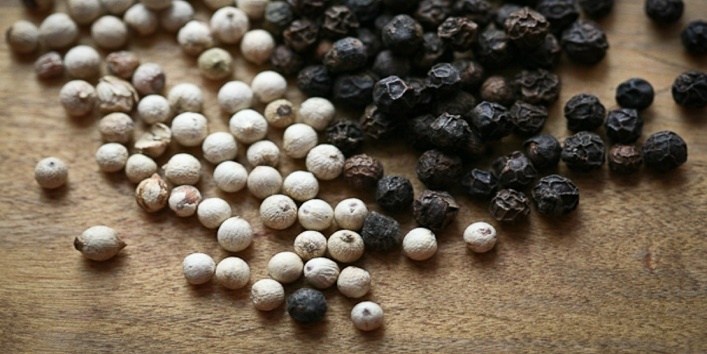 Mix ½ teaspoon of black pepper powder with water. Apply this paste on your acne. Let it dry naturally. Then rinse it off with cold water.